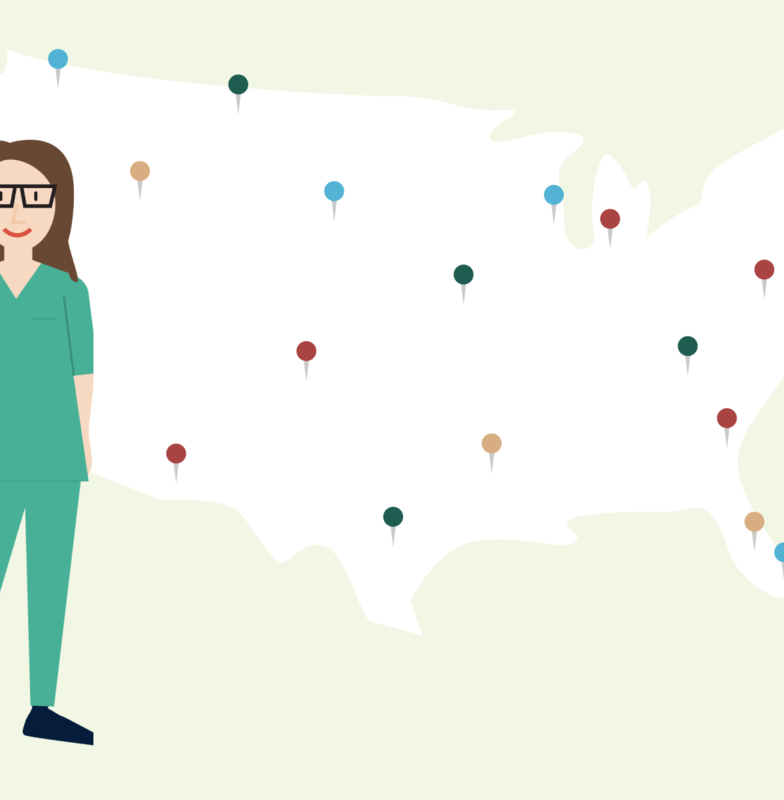 How Long Does It Take to Get a Nursing License in Each State? 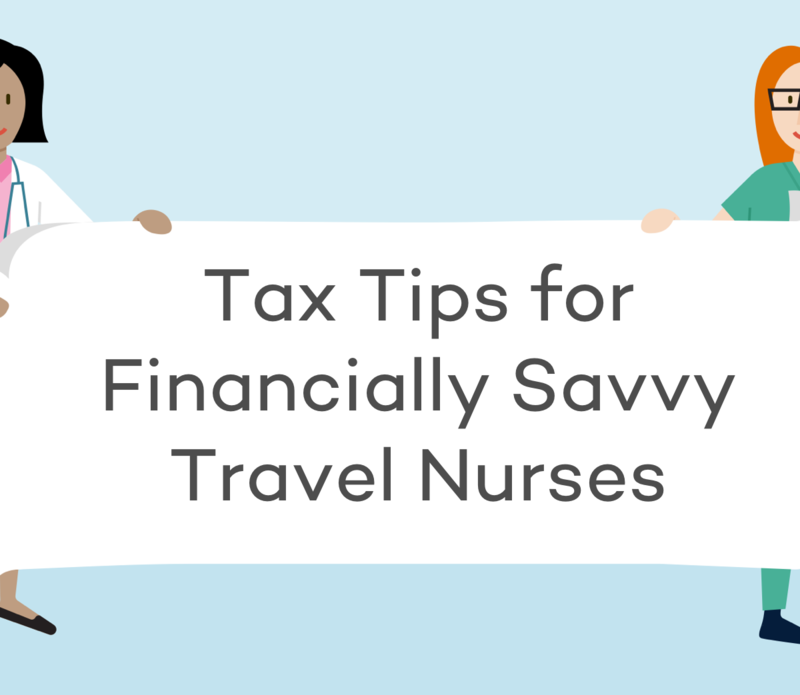 As a travel nurse, the whole country is your oyster in terms of where you can work….with one important caveat. You need to have the right state license. Sometimes getting that new license is easy. And sometimes, it can make or break whether or not you can work your next dream job. To help ensure that you’re prepared and planning ahead for your next assignment, we’ve put together a table breaking down the average amount of time needed to get a new license in each state. This way you’re never caught off guard getting a license that you thought would take weeks, but actually ends up needing months. Luckily, there are a few things in place to help you get your license faster. Some states grant temporary permits to nurses putting in an application to get permanent licensure. This license may be granted to newly graduated nurses waiting on NCLEX results who are looking to work in a nurse-graduate program, or nurses who apply for licensure by endorsement. There are two other ways that you could potentially expedite your licensing: the enhanced nursing licensure compact (eNLC) and walk-through state licenses. What is the Enhanced Nursing Licensure Compact (eNLC)? The eNLC was launched on January 19, 2018 to allow nurses with multi-state licenses to practice in any other eNLC state without obtaining additional licenses. There are currently 29 states (30 as of July 1, 2019) in the compact with a few others working on passing the necessary legislature. We broke down the status of every state in this blog post about the eNLC with a further explanation of what you need to be doing, based on your state’s status, to obtain a compact license. What are Walk-Through Nursing License States? Walk-Through States allow nurses to apply for and obtain a temporary license within 24-48 hours. 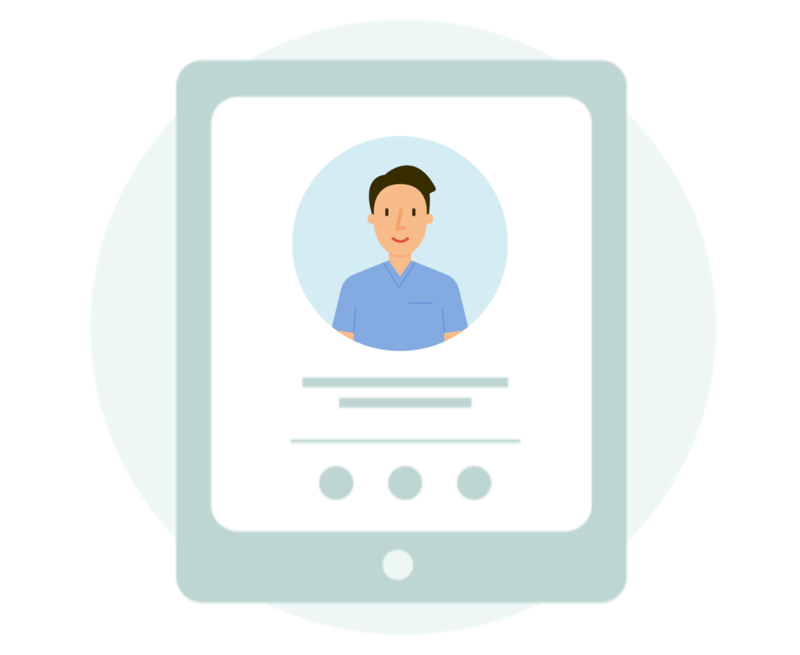 This greatly helps to expedite the licensing process and allows a nurse to start working an assignment before their actual license gets processed. These are great states to target as you’re working on getting licenses in other locations to ensure that you can continue working while you’re waiting. 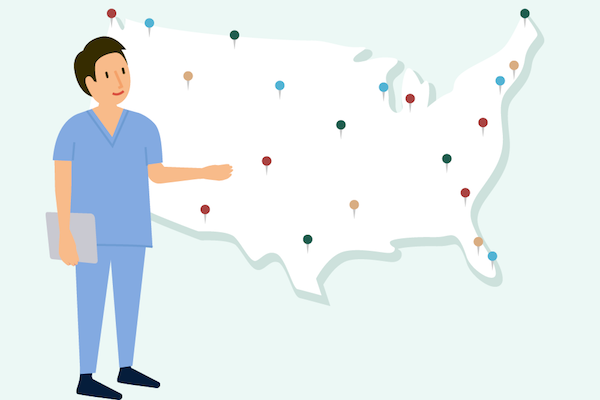 Here is a breakdown of the approximate time it takes to obtain a temporary and permanent nursing license in each state, as of September 25, 2018. Please note that these requirements could change, so please refer to the linked website for the most up-to-date information. There you have it! We hope this was helpful in your planning for your next travel assignment. Please keep in mind that these are estimations and your experience could vary based on your circumstance. 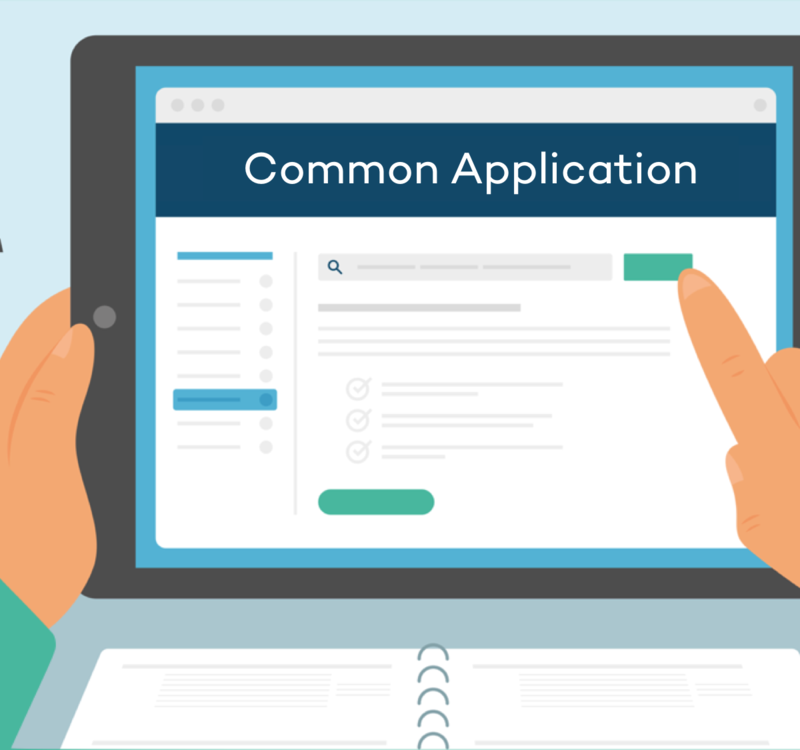 We recommend being as prepared as possible and applying for your next license as soon as you know where you want to go, so that the process does not delay you from getting your next dream assignment. Click here to search all travel nursing jobs on Nomad. Looking for travel nursing jobs? 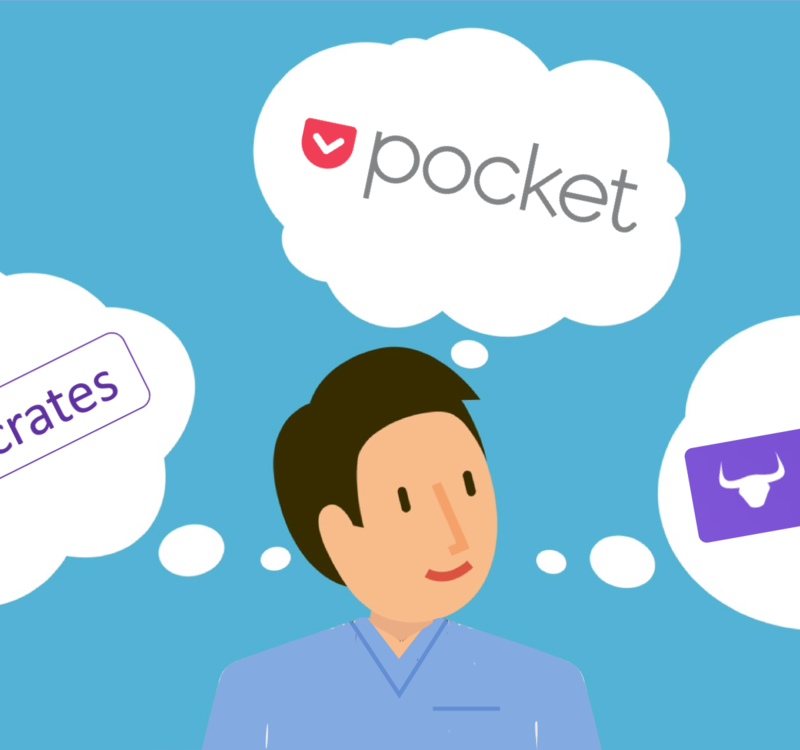 Wish you could skip recruiters and chat directly with employers? Join Nomad for free here! Already on Nomad? View your new jobs here!